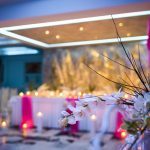 Live the Wedding Night of your dreams! 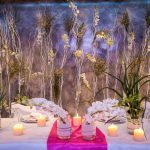 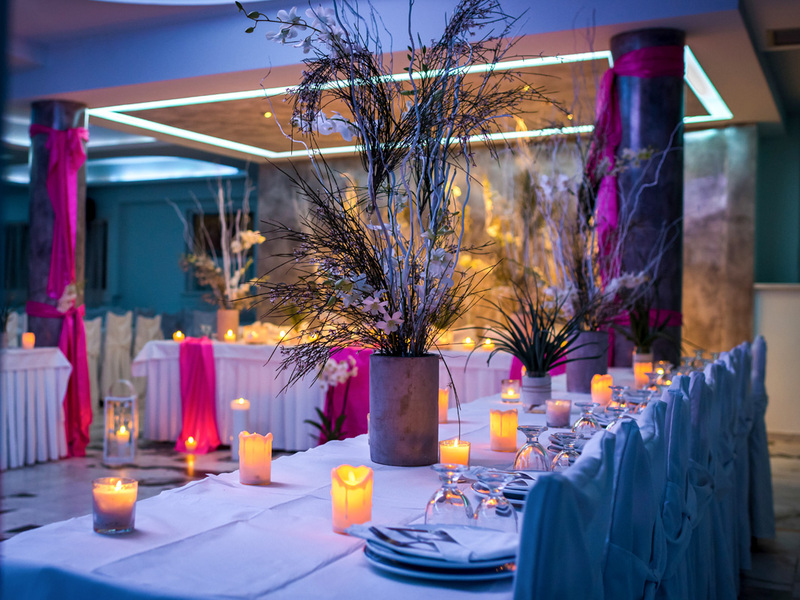 Wedding night is going to be one of the most memorable days of your life, especially when it takes place in Dimitris Restaurant in Kamari village of Santorini an attraction of foreigners and locals.! 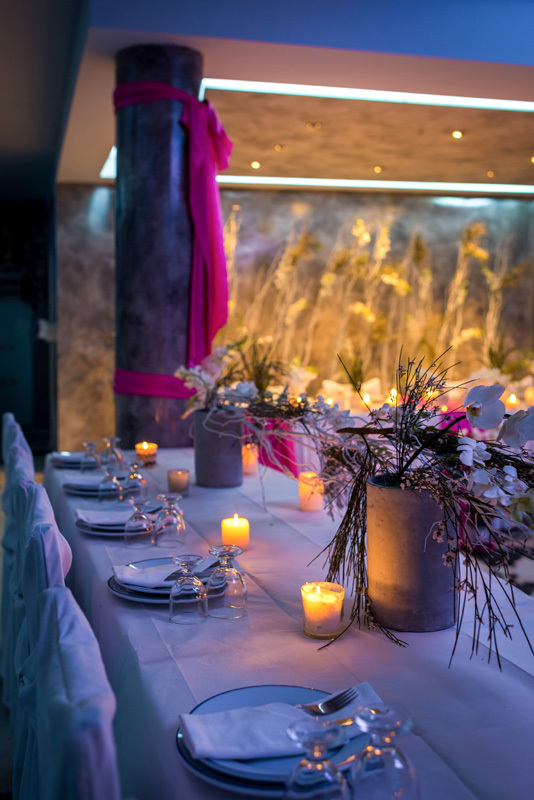 Make your wedding night party in Dimitris Restaurant in Santorini and feel the vibes delivering between our traditional orchestra, delicious tastes, your beloved ones, charming summer spirit of the island and all the authentic ingredients that create famous around the world Greek «kefi»! 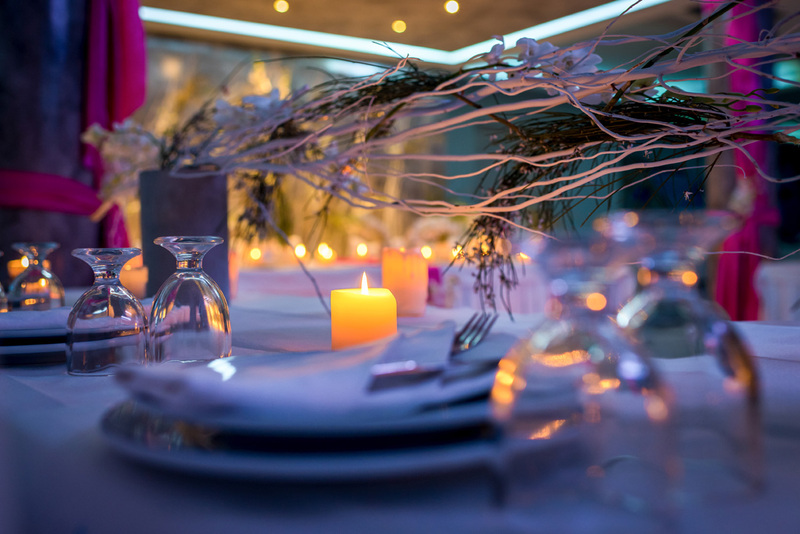 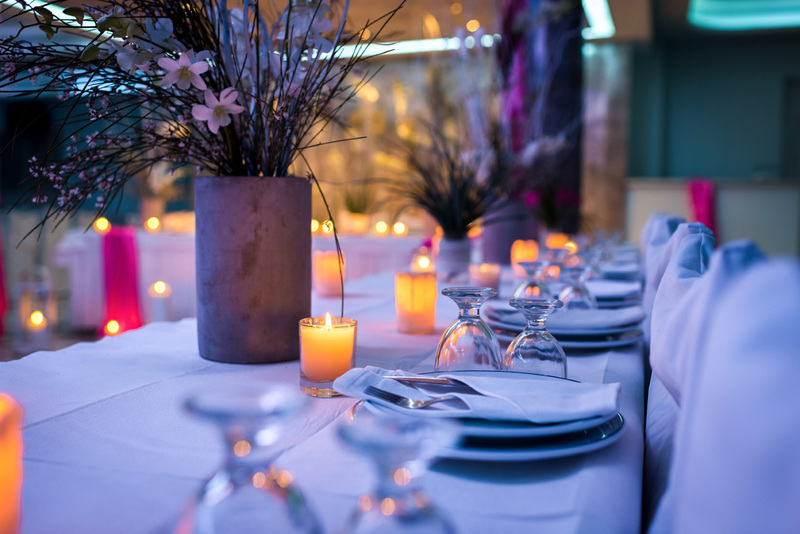 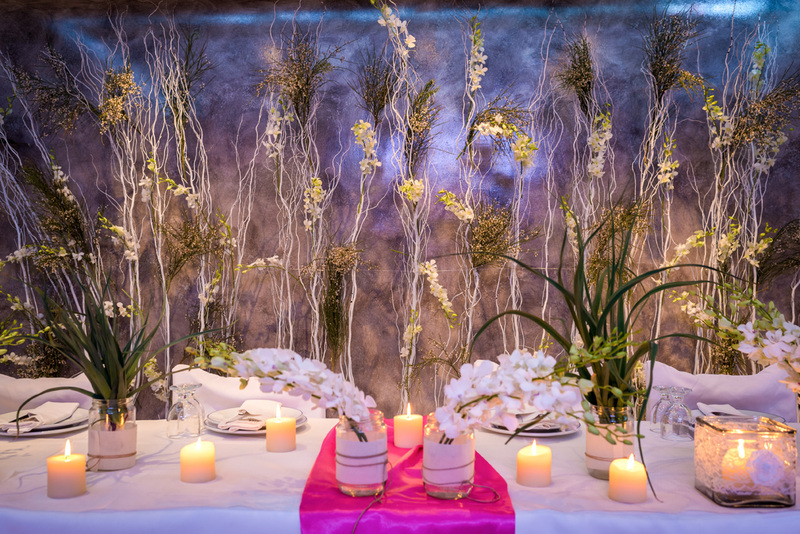 Dimitris Restaurant in Santorini prepares all you need about the ideal wedding day party that is impossible to forget! 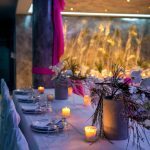 Breathtaking Santorini sets the majestic natural place and our traditional restaurant puts its professional experience to serve you many unbelievable moments plenty of music, dance and… extraordinary plate crashes! 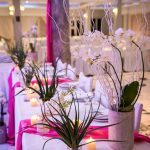 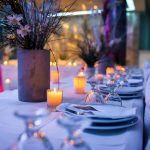 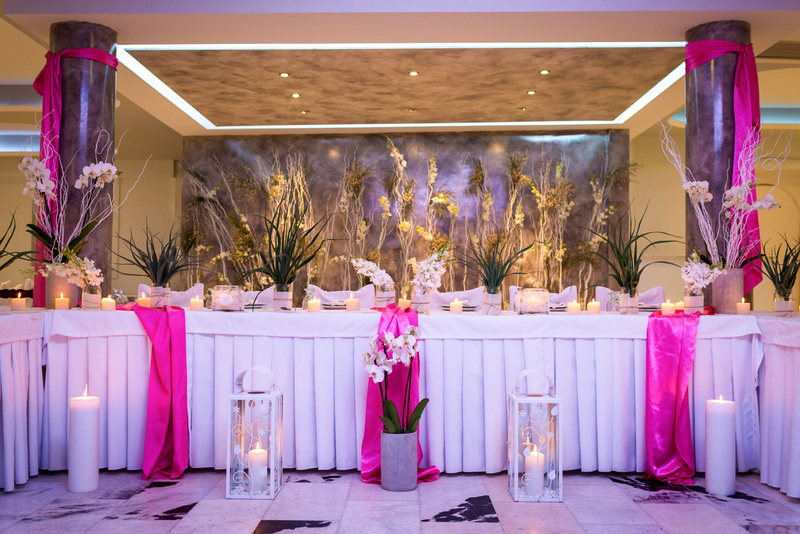 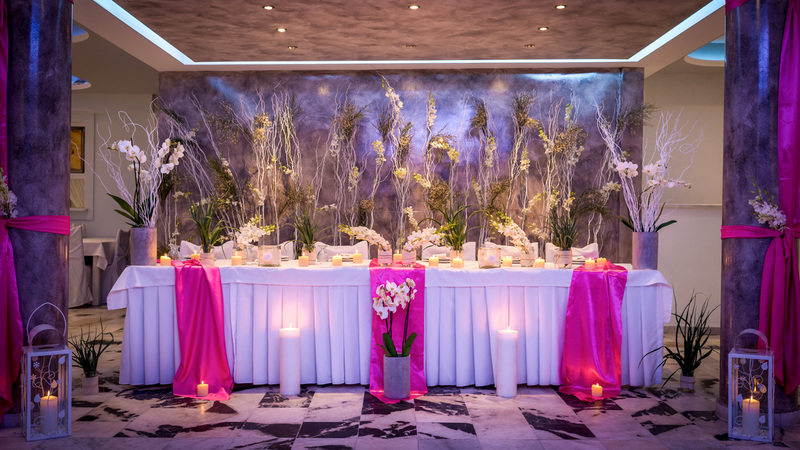 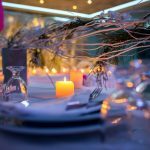 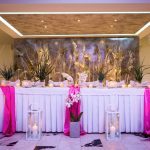 Enjoy the great menu and the amazing atmosphere in luxurious white clothing table dreamy scenery ready to host your guests with elegance. 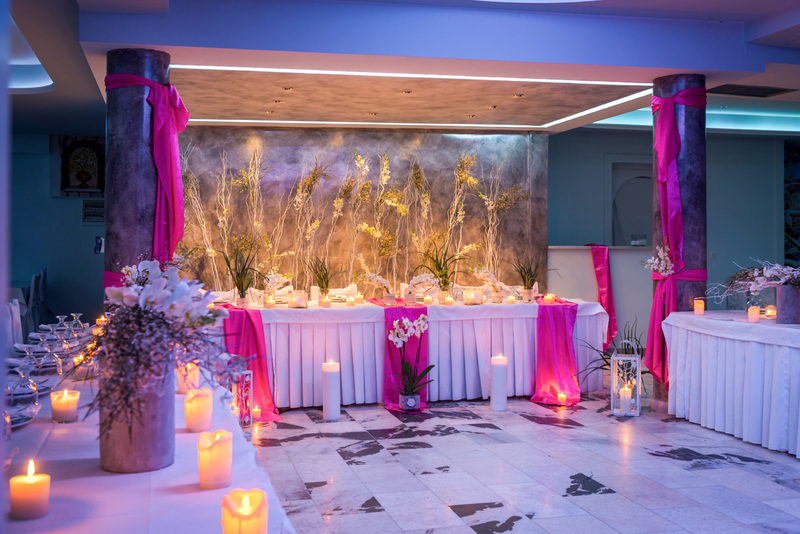 Fully equipped facilities including private parking, bar, hotel to host your guests, pool restaurant included along with an absolute comfortable indoor supported by air condition and ventilation system or outdoor environment. 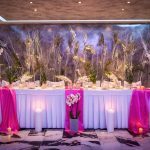 Find all necessary advanced technical systems of sound & internet to serve any special need, in addition with microphones for lovable speeches or even more splashy fireworks! 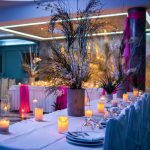 Experienced staff welcomes you every special day you choose to party like never before; Wedding, Anniversaries, Pre- wedding dinners, Large Group dinners, Bachelor parties, Birthday party, Gala dinners, Any Festival, Farewell dinners or just… the irresistible Traditional Greek Nights you definitely heard of! 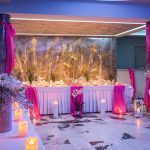 Orchestra of traditional Greek musicians, professional dancers wearing traditional costumes of Santorini or famous DJs take control to guide you in unique paths of entertainment. 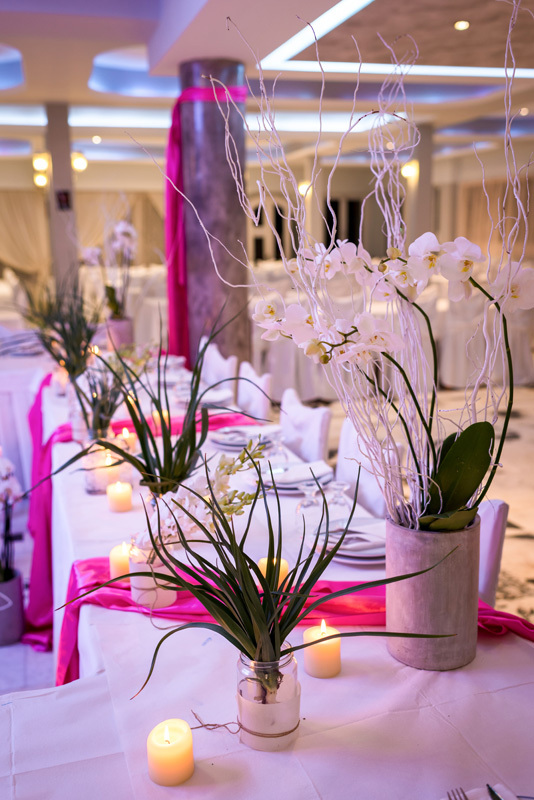 Contact as soon as possible and let’s plan together all your special requirements about your Wedding Night! 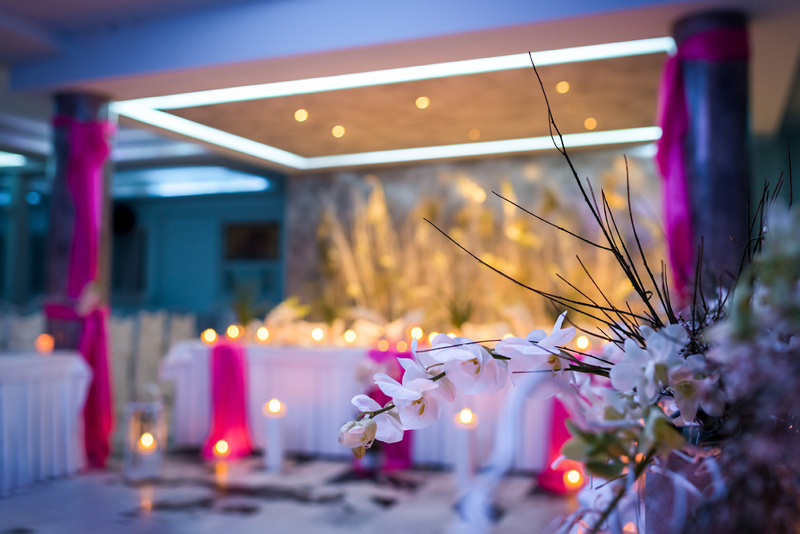 It’s the memories last forever!